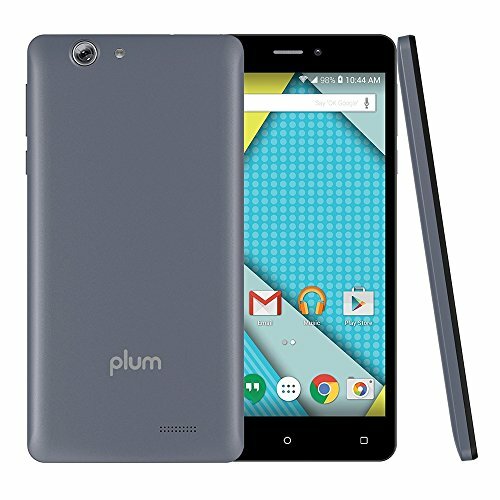 6" HD display; 4G GSM Unlocked; Android 6.0; 16 GB memory; 1 GB RAM; 13 MP Camera; 8 MP selfie Camera; Dual SIM Quad band world phone. 1.3 GHz Quad Core Processor; Micro SD Slot for up to 64 GB; Wi-Fi; Bluetooth; Built in FM Radio; GPS. If you have any questions about this product by Plum, contact us by completing and submitting the form below. If you are looking for a specif part number, please include it with your message.